ESCONDIDO — From down under to the California Center for the Arts Escondido, the world famous Ten Tenors will once again light up the city. The hit group is celebrating its 20th year as it unveils its newest show, “The Power of 10,” a rock opera covering songs from opera legends to Michael Jackson, David Bowie, Bruno Mars and more. The show begins at 7:30 p.m. Sunday at the CCAE and tickets are available, but going fast, according to the center’s Director of Marketing Megan Andretta. Tickets run from $35 to $70. 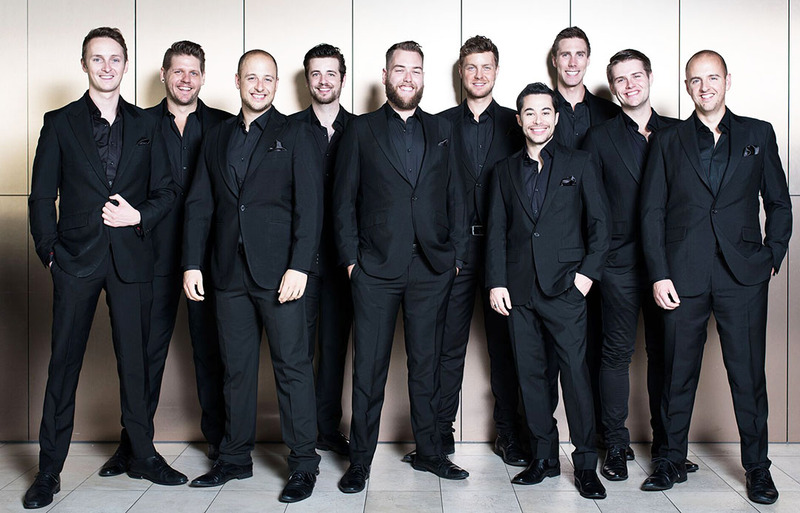 Speaking from the Brisbane Airport in Australia on Wednesday, Michael Edwards of the Aussie-based Tenors said the group is thrilled to be back in Escondido. The Tenors performed a Christmas special in December to a sold out theater and were more than happy to return. Edwards, who joined the group about two-and-a-half years ago, said the new set is energetic and will engage with the audience. He said the show is expected to run between two and two-and-a-half hours and will cover a variety of songs and artists. Edwards said his journey with the Tenors has been a whirlwind, giving him the opportunity to travel and perform all over the world. He said the group’s popularity is most notable, other than in their native Australia, in Germany, while the American crowds typically are the most engaging. As for the new show, he said the 10-member ensemble has a new song list and arrangements. Admittedly, the show, thanks to its length, is a grueling endeavor as the men may perform up to seven times per week. For their American tour, the group begins in La Mirada on Saturday followed by Sunday’s Escondido show and a run from Tuesday through March 5 in Palm Desert. The group hits the East Coast from March 9 through March 25 before returning to Australia. Andretta, meanwhile, said the show is for all ages and although the December show was a Christmas theme, concertgoers were thrilled.